Located in Chicago, Illinois offers generalized drug services. 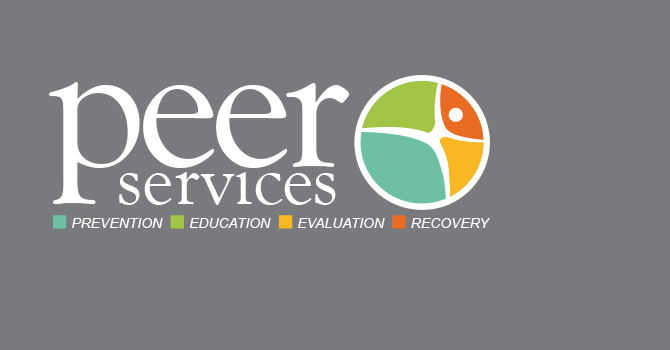 Specializing in treating HIV/AIDS, Criminal Justice, Spanish, Outpatient, Adolescents, Persons with HIV/AIDS, Seniors/older adults, Criminal justice clients and men for drug addiction, South East Alcohol and Drug Abuse Center (SEADAC) also provides substance abuse programs for alcoholism. 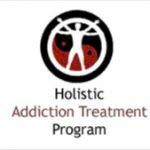 Our Adolescent, Outpatient, Seniors and substance abuse treatment programs are personalized based on our clients addiction treatment needs. 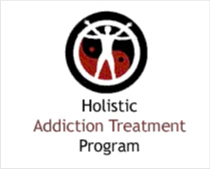 For a private consultation with South East Alcohol and Drug Abuse Center (SEADAC), call (773) 731-9100x232 today!